Premium for 5 Macs at $89.95. 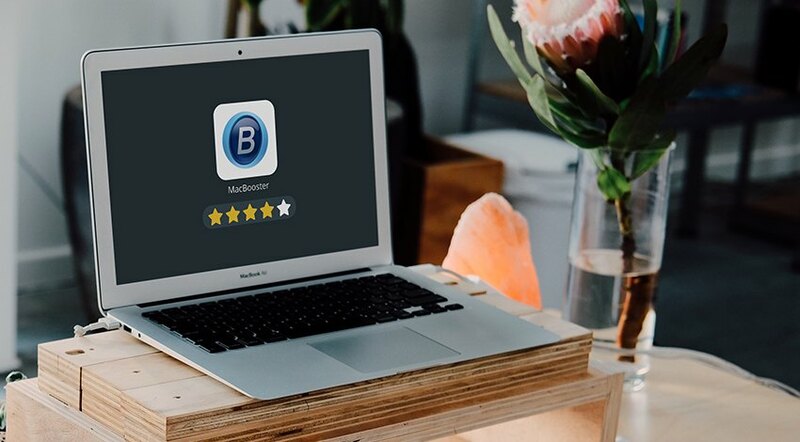 Over the past years, different versions of MacBooster have received praise and criticism. It is said that the program may treat trivial issues as dangerous ones. Also, some users are certain that separate MacBooster’s features are no different from the built-in Mac utilities you get for free. 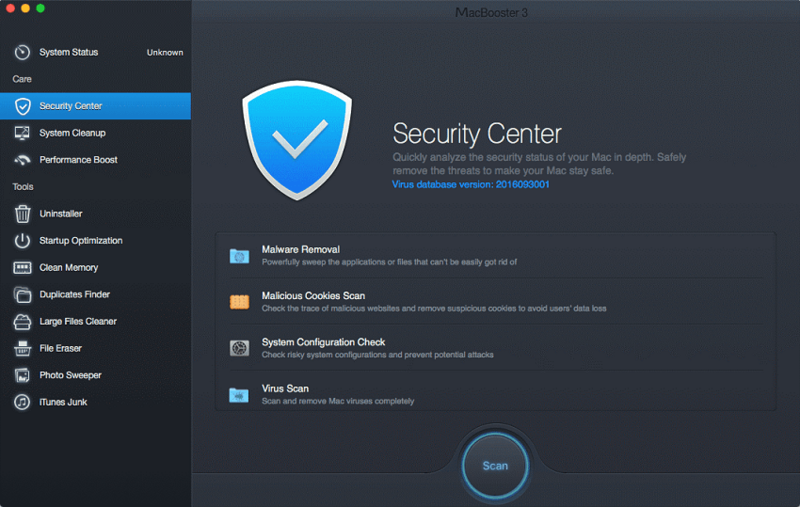 Let’s review the previous editions of MacBooster, to see what has changed. 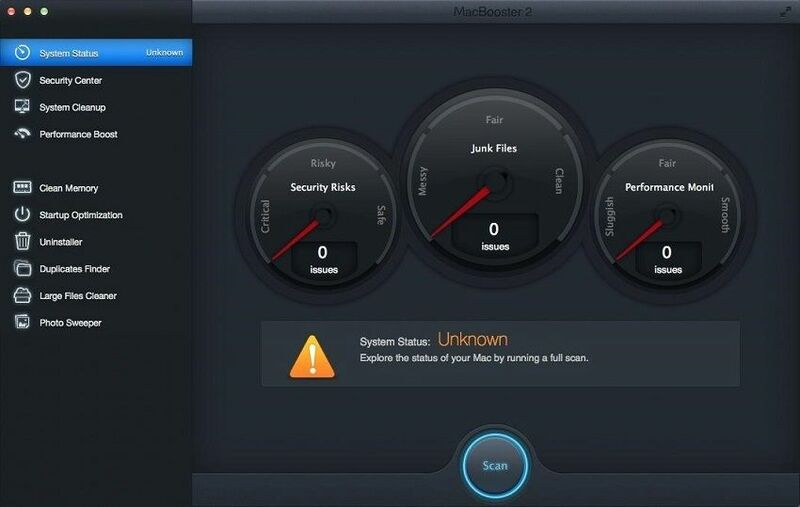 MacBooster 2 is a standalone application with a set of features and tools for Mac OS check and optimization. It is a paid application, so users need to purchase a license to utilize the program. The main features are: System Status, Internet Security, System Cleanup, and Performance Boost. Also, there are 6 cleaning tools: Clean Memory, Startup Optimization, Uninstaller, Duplicates Finder, Large Files Cleaner, and Photo Sweeper. The application runs system scans and gives recommendations regarding the files that need to be removed. Also, it helps to reclaim plenty of disk space. Overall, MacBooster 2 does the job. However, the program may overstate the scan results and sometimes deem typical issues as security threats. MacBooster 3 was developed keeping its predecessor’s pitfalls in mind. Compared to the previous version, the user interface looks different. The application has a separate System Status feature and three groups of ‘Care’ features: Security Center, System Cleanup, and Performance Boost. The toolkit of the previous version was replenished by File Eraser and iTunes Junk tools. The overall performance of MacBooster 3 has significantly improved. Still, the app has a few practical issues some users may find confusing. For instance, no detailed explanation is given about the optimization activities and their results. Also, the ‘Duplicate Finder’ feature turned out to be somewhat ineffective in terms of duplicate files discovery. Compared to the previous version, MacBooster 4 has a slightly different look and feel. The user interface was restructured again to become more intuitive. The features and tools were allocated in four groups: System Risks, Cleaner, Booster, and Tools. MacBooster 4 acquired two new features: Privacy Clean and Extensions Manager. Also, it has enhanced Real-time Protection feature and system cleaning capabilities compared to its predecessor. All in all, the application shows high performance regarding disk cleaning and storage space recovery. However, it still tends to alert Mac users of security issues, which in fact are browsing histories and cookies. MacBooster 5 has sustained the interface change again. 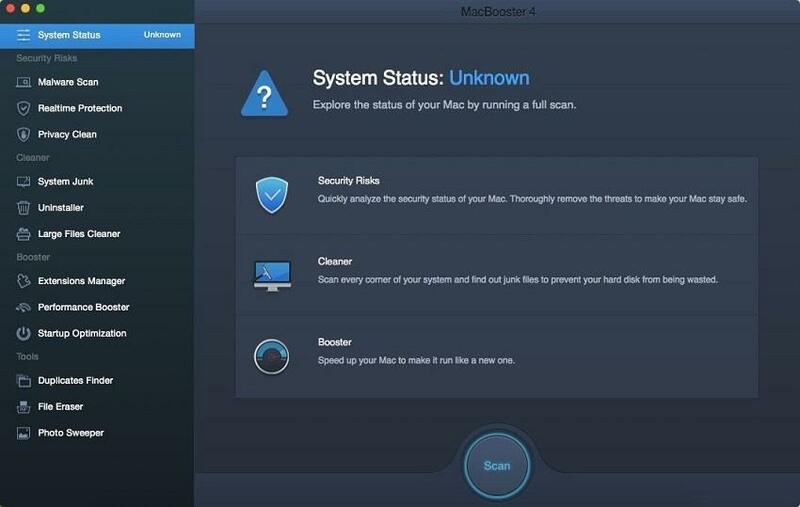 Like in MacBooster 4, it has a standalone System Status and the other features categorized into four groups: System Risks, Cleaner, Booster, and Tools. System Status displays a roundup of your Mac’s status and allows running a system scan. Depending on the issues discovered during the scan, the system status can be “Unknown”, “Dangerous” or “Good”. Also, the application ranks the results as “Safe”, “General”, “Serious” in each category. The Security Risks module includes Virus & Malware Scan and Privacy Clean. These features are meant to keep your Mac safe from malicious apps, viruses, and other threats. To fix security issues, users can run a Virus Scan and Malware Removal tools. Privacy Removal cleans surfing traces to protect user privacy online. The Cleaner section includes System Junk, Uninstaller, and Large Files Cleaner. Users can purge unneeded system files and apps with System Junk. It is possible to remove language files, system log files, cache files, broken login items, etc. Uninstaller ensures thorough uninstallation of unneeded or outdated applications. Meanwhile, Large Files Cleaner helps to reclaim the precious disk space by removing large files and apps. The Booster module includes: Memory Clean, Startup Optimization, and Defragment. Memory Clean helps to release memory and make your applications start faster. Startup Optimization facilitates Login Items clean up. Mac users can disable specific items they don’t want to launch at system start. As for Defragment, it fixes Mac disk permission problems and clears up cache files created by third-party applications. The Tools section includes Duplicates Finder and Photo Sweeper. Mac users can uncover and remove duplicate files using Duplicates Finder. Meanwhile, Photo Sweeper helps to find similar/duplicate images and photos. With MacBooster 7 iObit makes yet another step in the right direction. The upgrade to version 7 follows the pattern of previous app upgrades by improving on current features, their speed and effectiveness as well as adding new functionality. Disk optimization clears out temporary cache files generated by apps on your Mac. Permission optimization ensures your permissions are in tact which prevents errors and slowdowns. Unlike Disk optimization, Storage optimization work with build-in MacOS apps. It clears out all unnecessary data accumulated during them running in background. Is MacBooster Safe to Use? MacBooster review is incomplete without weighing in on its safety-related criticism. There is a common notion that third-party applications for Mac OS pose a potential security threat. This is true for bundled applications that can be viruses or malware hidden under the mask of useful optimization tools. MacBooster 7 is a standalone product and can’t be distributed as a part of a bundle. Developed by a certified software company IObit, this application is absolutely safe. However, you can come across a question “How to get rid of MacBooster?” on the Apple Support Community. Some Mac users claim to get MacBooster bundled with other apps downloaded from torrent or untrusted websites. This is why MacBooster app is often blamed for unethical bundle behavior. There is another group of Mac users annoyed by MacBooster advertising pop-up. It may appear because they have installed some form of adware (ad-injection malware). This happens when users download third-party applications from untrusted websites like “Softonic” or “CNET Download”. 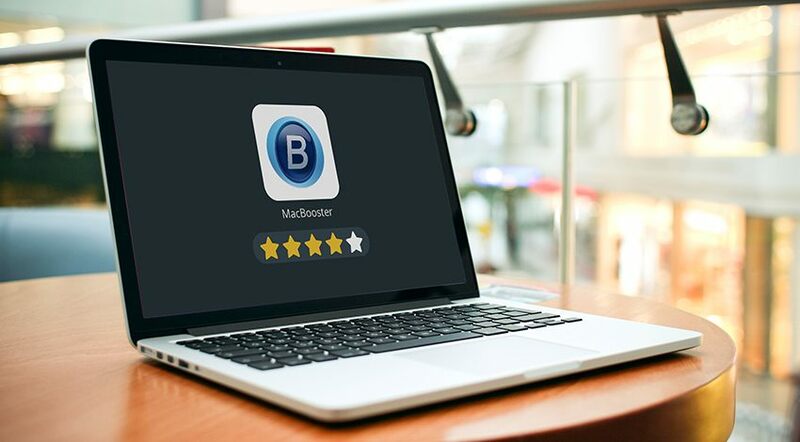 It is strongly recommended to download MacBooster from its vendor’s official website only. 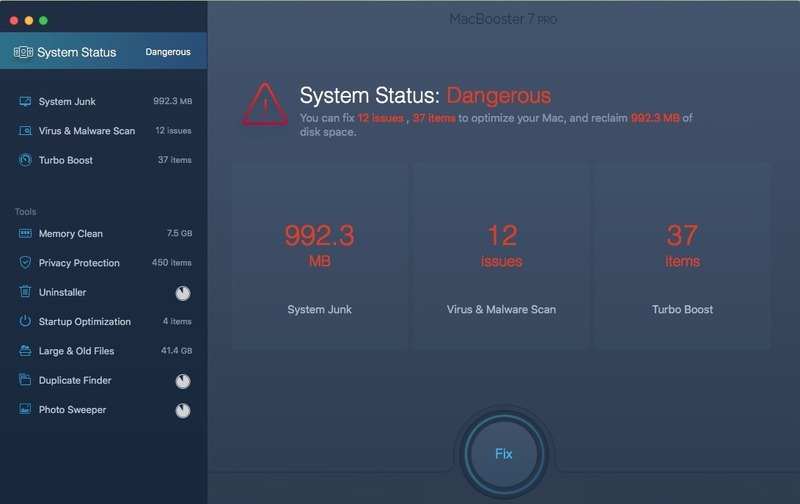 All in all, MacBooster 7 is absolutely safe and free of any malware! What Are the Pros & Cons of MacBooster? Solid-state drives (SSD) have become more popular than hard disk drives (HDD) because of their fast performance. Being more expensive, they provide users with less storage space. 13-inch MacBook Pro and MacBook Air models have only 128GB of disk space. Despite the possibility to maximize the default storage space, this is still not enough to use. MacBooster’s cleaning features are extremely helpful for Mac users with smaller SSD hard disks. This tool checks the ins and outs of your Mac to enhance its hard disk space. 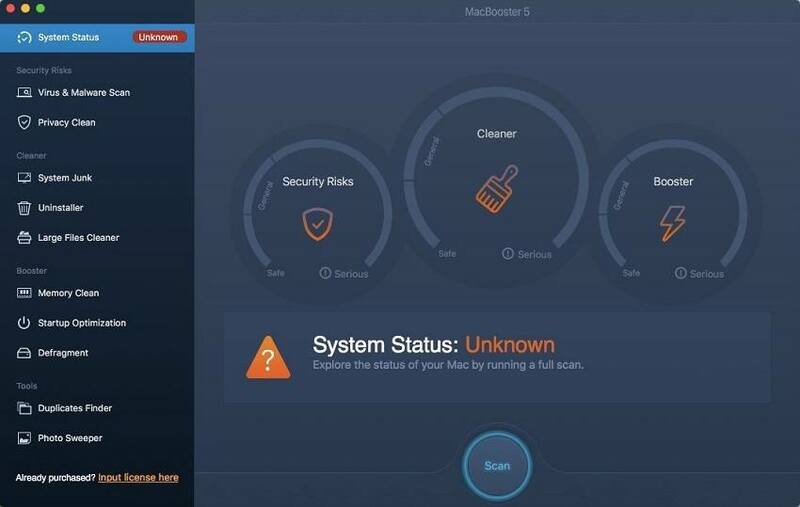 As you see, MacBooster app is a powerful Mac OS cleaning and optimization solution. But what are the advantages and pitfalls of MacBooster? The latest version of MacBooster is a highly efficient all-in-one toolset for Mac OS service and tune-up. It is a fast and reliable third-party software. In spite of very brief feature explanations, MacBooster has an easy-to-use and intuitive interface. It purges system junk data, locates and deletes malware and viruses. Also, the app helps to maximize the disk space by discovering and removing large and duplicated files. MacBooster app comes in handy when you need to uninstall unwanted applications. All in all, it is a great tool to keep your Mac computer running fast and clean.